I’ve been working on images from this trip since December 2011. Steve Parker and I stood in the freezing temps (~5 degrees with wind) on a bluff overlooking the area surrounding the Steamboat Ski Resort one night back in December, shooting HDR images…. Yikes! That was a cold day. Same day Steve and I shot the Catamount Barn photos…. Definitely a work in progress, but tell me what you think so far? I’ve been trying to teach myself a newer/better HDR post-processing workflow as defined Rob Hanson and recently published as a series of video tutorials on Picture Correct. Each segment runs about 13-15 minutes, but it’s a really good tutorial and very easy to follow along — if you have Photomatix Pro and Photoshop! But I highly recommend it. 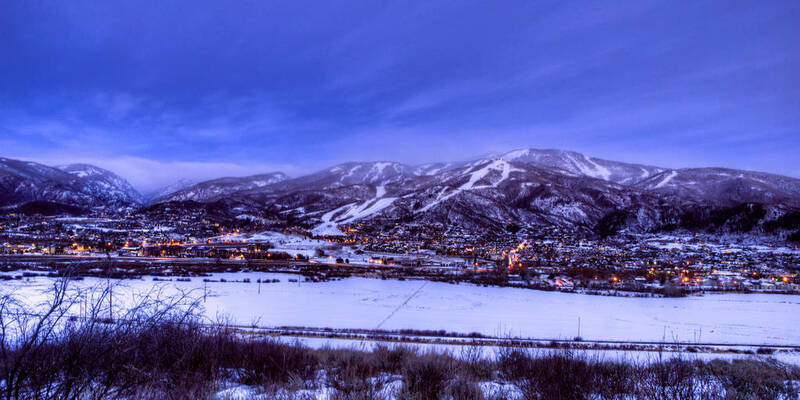 Posted in HDR, Landscapes, Shoots and tagged HDR, Steamboat Springs by greggl with no comments yet.